Join the lottery that gives you a great chance to win AND an easy way to help St. Gemma’s Hospice, all for just £1 per week! To join the Local Hospice Lottery in support of St Gemma’s Hospice, simply click here or call Freephone 0800 316 0645. 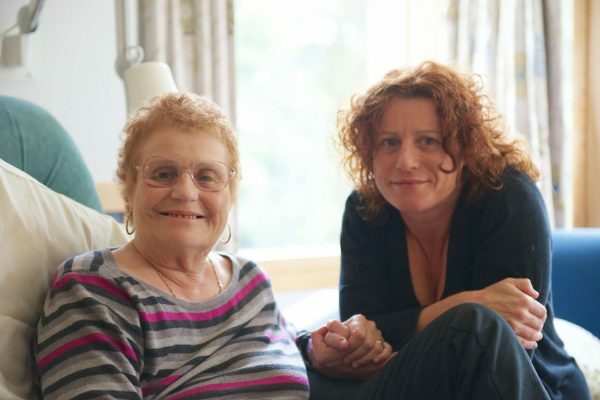 We are proud to be working with Local Hospice Lottery, a weekly lottery set up to provide financial support to adult and children’s hospices across Great Britain. 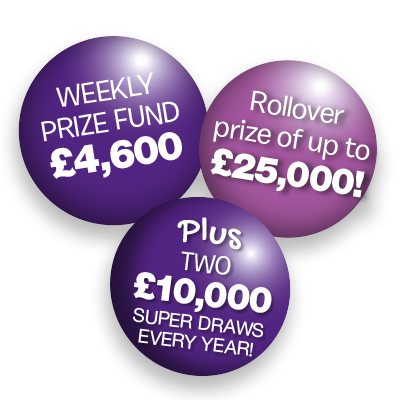 Playing the Local Hospice Lottery in support of St Gemma’s Hospice gives you a great chance of winning £2,000 every week – along with 152 other cash prizes – plus there’s a rollover which can reach as high as £25,000*! Players are also entered into two Super Draws every year (March and September) which have an additional guaranteed top prize of an incredible £10,000! And as well as having a great chance to win, you will of course also be helping to make a real difference to the local families who are in need of our help, as the lottery provides an income we can rely on receiving each and every month. It’s win-win! One entry costs just £1 per week, so it’s an easy and affordable way to support our caring work in the community. 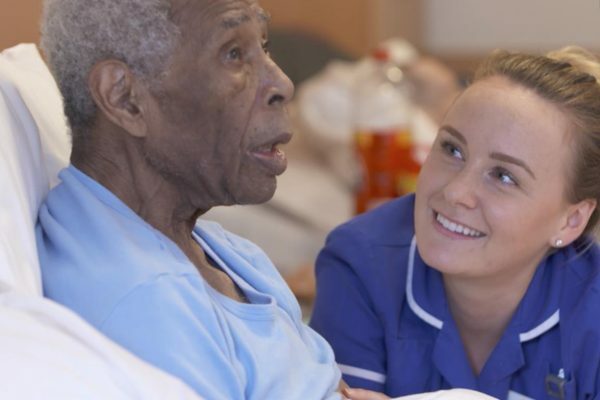 £1 per week might not seem like a lot, but it really does add up and have a big impact on the amount of care we are able to provide locally. In fact, over the next five years (from January 2018) we’re hoping to raise at least £670,000 through people playing the Local Hospice Lottery in support of our care at St Gemma’s Hospice. Prizes are issued automatically each week, so you don’t even need to worry about remembering to check your number(s) or claim any prizes. However, the weekly winning numbers are always available on the Local Hospice Lottery website, in our St Gemma’s charity shops, or via Facebook and Twitter . 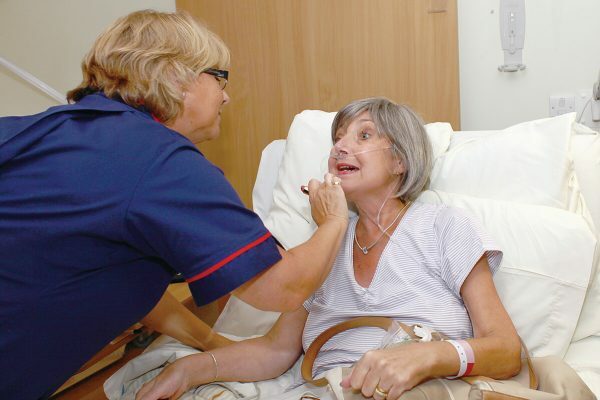 St Gemma’s Hospice is one of a number of hospices throughout Great Britain benefiting from Local Hospice Lottery and all profits are donated to hospice care. By sharing management costs and overheads, Local Hospice Lottery is able to offer both a larger prize fund to players and provide more money for hospice care. After marketing costs, St Gemma’s Hospice will receive between 50% and 80% of proceeds from individuals playing in support of St Gemma’s Hospice. So the more people that join – the more we receive! To help us to recruit players, a team of paid fundraisers will be working in the local area both door-to-door and at venues. Each member of the team will be wearing a uniform and will have a Local Hospice Lottery photo identity card with them. You can also view members of the team on the Local Hospice Lottery website by clicking here. If you are a member of the previous Joint Hospice Lottery between St Gemma’s Hospice and Sue Ryder Wheatfields, please click here for more information on the changes and how they may affect you.